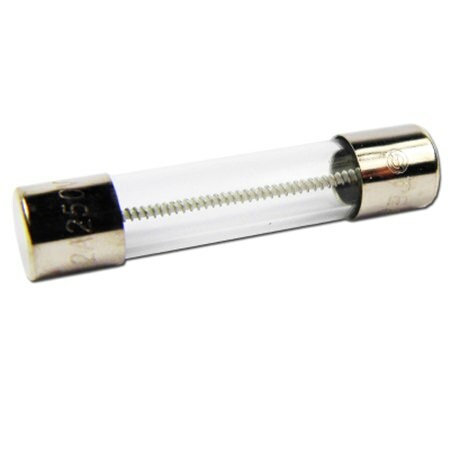 This 2 Amp anti-surge fuse will keep you and your equipment safe if something goes wrong in the studio. A great price and it does the job. 32mm long.